"This is more like a start-up ... this is more of an initiative going into outside market. Many of our initiatives have resulted in success stories. 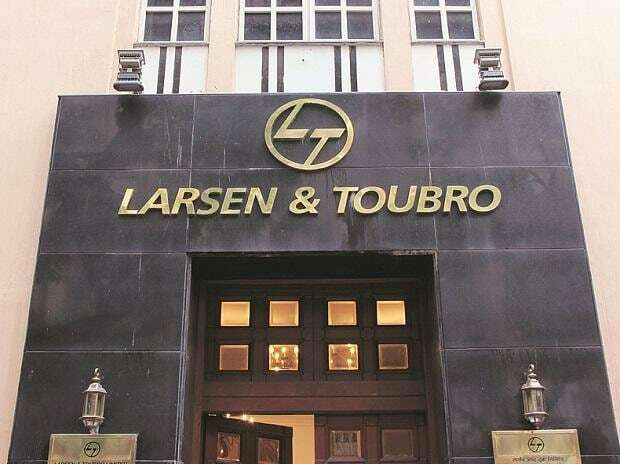 We will be looking at beyond a billion dollars in five years to seven years span," Larsen & Toubro's Senior Executive Vice-President (Defence Business) and member of the board J D Patil told PTI.